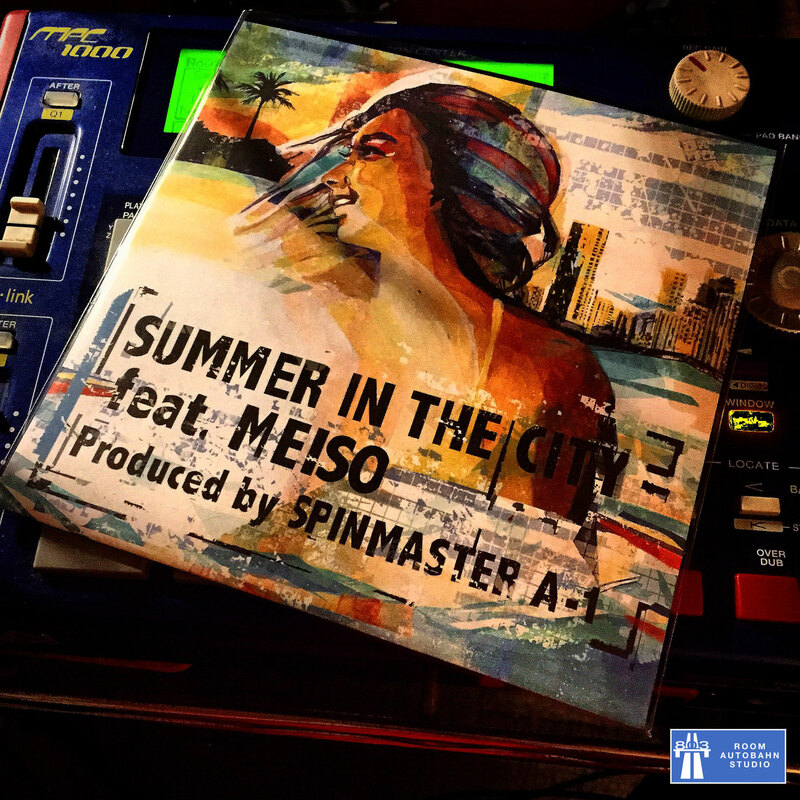 先日、7月20日に "SPINMASTER A-1"さんのNew Single ”SUMMER IN THE CITY" がAnalogの7-inchで発売になりました!! ハワイ出身の "MEISO" さんのRapも渋いっすね~~!! LyricsもSPNMASTER A-1さんのBlogからCheck出来るっす!! SPINMASTER A-1 Blog → Check!!
" Check this good sound!! " SPINMASTER A-1 Twitter → Check! !